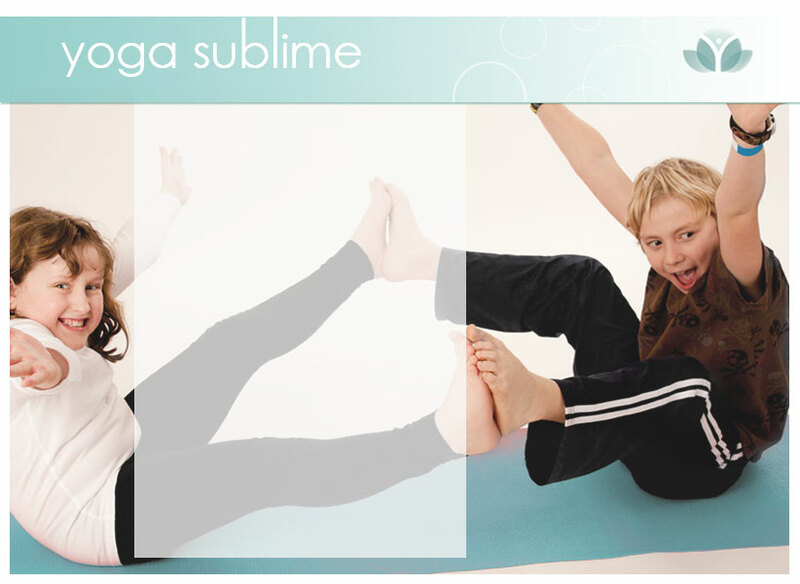 We offer yoga classes specifically geared towards children, teens and families. See class descriptions. Workshops are available for clubs and sports teams, and we are available to come to your school. Through yoga, children learn how to focus and centre themselves while building strength, flexibility, confidence and character. The classes are fun, and include a dynamic exploration of movement and breath, partner yoga and meditation techniques. Imagination, storytelling, music, dance and games bring each class to life!